The CMS is giving health insurers three more weeks to finalize their 2018 ACA individual marketplace rates, pushing the deadline to Sept. 5. Insurers were supposed to finalize rates by Wednesday. But the CMS extended the deadline to give insurers time to adjust their 2018 rates to account for changes the agency intends to make to its risk adjustment methodology. The CMS is proposing a change for insurers that have raised their rates to account for the possibility that cost-sharing reduction subsidies will go unfunded next year. Because state regulators have allowed insurers to increase their silver plan rates "to account for uncompensated liability that insurers may face for cost-sharing reductions," the CMS said in a memo, the agency will modify its risk adjustment methodology in future rulemaking for states in which all insurers increase silver plan rates "to account for cost-sharing reduction payments in this manner." 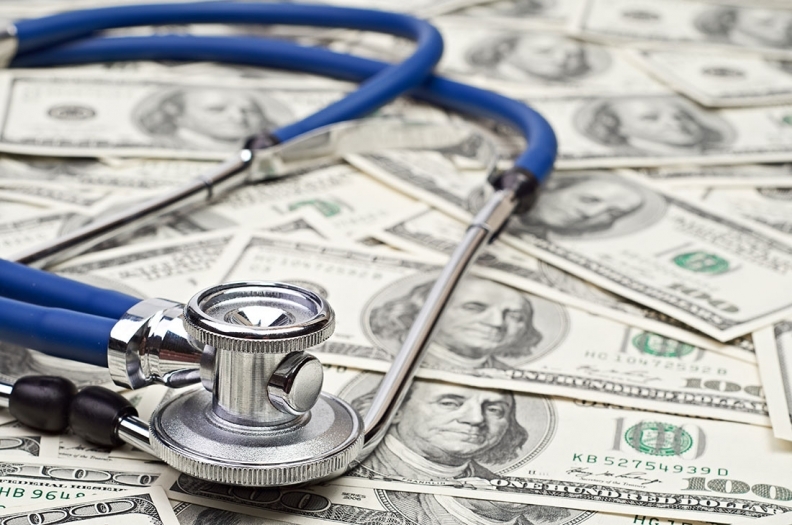 The CMS noted in the guidance, however, that "there have been no changes regarding HHS's ability to make cost-sharing reduction payments to issuers." Even so, health insurers haven't gotten definitive word that the federal government will pay the cost-sharing reduction subsidies in 2018. Those subsidies help lower out-of-pocket health insurance costs for marketplace consumers who make less than 250% of the federal poverty level. Insurers, trade groups, consumer advocates and state governors have urged the federal government to commit to funding the CSRs for 2018. Policy experts say the individual insurance market could collapse without the subsidies. And insurers have taken caution by increasing their preliminary rates by as much as 23% in case the CSRs aren't funded. For now, the federal government is making CSR payments on a monthly basis, but the Trump administration hasn't made up its mind if it will continue funding them. President Donald Trump has threatened to stop making the payments, calling them a "bailout" for insurance companies. According to the memo, the CMS's target date for posting all rate filing information to Healthcare.gov is Nov. 1—the day open enrollment begins.